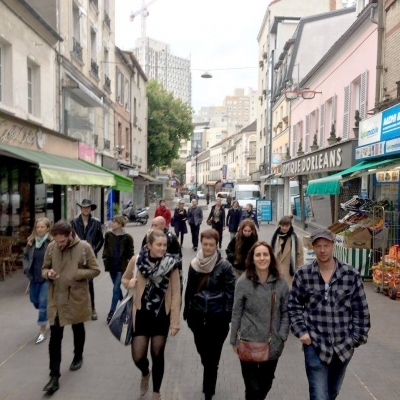 Founded by JH Engström and Margot Wallard in 2012, Atelier Smedsby is an innovative school of photography on line where teaching happens through workshops in Montreuil, Paris and on the internet. Smedsby is a small town located in the Swedish countryside near Karlstad. In this quiet and contemplative environment, JH Engström bought a house to organize his life and his photography studio. JH Engström regularly participates to short workshops supported by Margot Wallard who has experience in the organisation of the Atelier Reflexe (Montreuil). It's beeing noticed that the participants often return in order to develop those works completed in 5 days and for this reason they decided to create a workshop where time and reflection are at the chore of creative development. They built a one-year program dedicated to the development of photographers' projects which includes monthly Skype group meetings to work directly on the artistic content (topic). Thanks to both their experience and international network, JH Engström and Margot Wallard have also developed some complementary programs such as personalized mentorings, seminaries, meetings with professionals, portfolio reviews in short sessions led by professional and renowned photographers. The Atelier Smedsby now takes place in Montreuil, at the Paris gate. 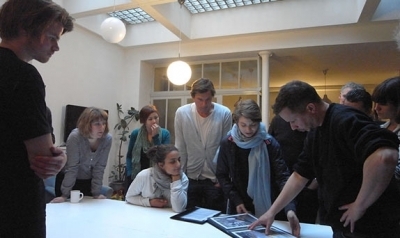 This workshop forms the core of the Atelier Smedsby led by JH Engström and Margot Wallard. This distance learning course includes three individual/group meetings in Montreuil, 3 métro stops from Paris. Between the meetings, the participants are expected to report monthly on their progress via Skype. The distinctive feature of the photographic workshop is its year-long duration that allows the participants to develop their projects and their artistic independences. 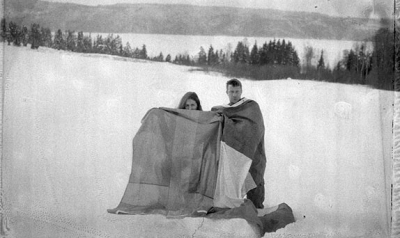 This program is followed by both JH Engström and Margot Wallard. Led by some of the best contemporary photographers, publishers, curators and galerists, the short, intensive workshop aim to develop each particpant's individual style. 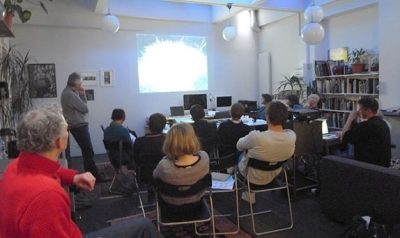 The programs are tailored by to the participants' interest and embrace all photographic writings. This workshop can be oriented on differents aspects : editing, exhibition conception, dummy creation... and it can last from 2 to 5 days, according to the contributors. The « mentoring » is an individual and personalized follow-up conducted over a changing time frame. This short and intensive program aims to encourage creativity, set up a project, develop the key points of a running project, or finalise an important step, like the mockup of a book. JH Engsröm is the mentor of this program. This meetings will allow the participants to interact with gallery owners, publishers, writers or photographers who will be invited to share their experience, perspectives and approaches to their jobs. 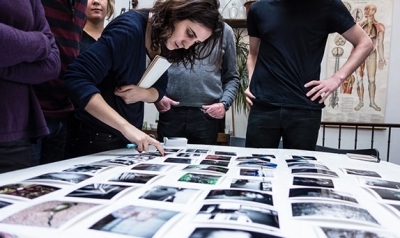 The Atelier Smedsby provides participants with the opportunity to meet, in person, influential people from the world of photography and to present their work for a personalised feedback. MARCO MARZOCCHI who won the Gomma Grant 2017 with Oyster.